The most recent car booking in Dippoldiswalde has been made on our website 3866 minutes ago. In Dippoldiswalde, we offer for rental 4+ car categories from 2+ rental suppliers. Low prices. OrangeSmile.com offers vehicles for rent in Dippoldiswalde at guaranteed low rates. We are able to offer the best rates since we work with our car suppliers in Germany directly, and besides that, we select and provide you only the most beneficial offers at the time of your search. Rental conditions. To rent a car in Dippoldiswalde via OrangeSmile you should possess a valid credit card and a driving license for more than one year without serious accidents. Prior to reservation completion, please read the rental conditions for your selected vehicle. Picking up your vehicle. All the information and the address of your rental office in Dippoldiswalde will be specified in your voucher. Upon arrival, you are expected to present your voucher, driving license and credit card. Please make sure that the invoice and other documents, obtained from the rental officer, are correct and do match with your voucher data. Do not forget to inspect the car prior to taking it from the parking lot. Delivery. When returning your car to the rental location in Dippoldiswalde, check with the desk that they have no claims regarding the vehicle, and all the rental papers and the receipt are in your possession. We wish you a trouble-free driving around Dippoldiswalde! 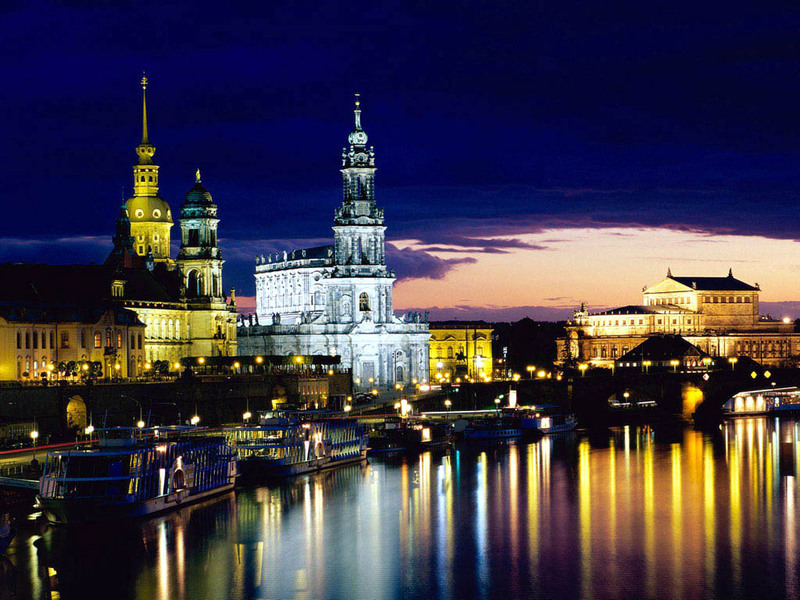 Dresden always attracted international tourists with its colorful festivals and holidays. One of the most popular takes place at the beginning of June. Dresdner Musikfestspiele is the annual festival, which attracts music lovers from around the world. Within several days beautiful parks, theaters, palaces and even churches of the city become colorful concert venues. World famous musical ensembles and also local music bands and orchestras participate in this event. The holiday Elbhangfest, which is celebrated annually on the last weekend of June, isn't less interesting. In the day of a holiday, you and your family or friends will enjoy the most various actions like theatrical performances, musical concerts, dancing contests and art exhibitions. Many people call Elbkhangfest an art festival, and for someone, it is just cheerful event. It should be noted that the entrance on some cultural activities in the day of a holiday is absolutely free. If you booked the ticket to Dresden for May, then you are going to be lucky enough to experience one of the most spectacular events - the International Dixieland Festival, or Internationales Dixielandfestival. The main venue of this celebration is the Prager Street, where the open-air jazz performances are held. The jazz festival, as a rule, comes to the end with a grandiose parade of vintage cars. 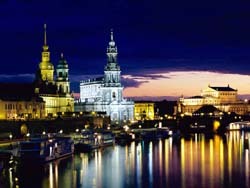 However, despite all the festivals and celebrations of Dresden, the first place by main events is held by fairs. Here it is possible to get various interesting souvenirs, home-made sweets, and pastries. If you are the modern art lover and always search for unique paintings - then you must visit Dresden's fairs, because various art auctions take place during the fair event.